Honorees to be celebrated on March 2. 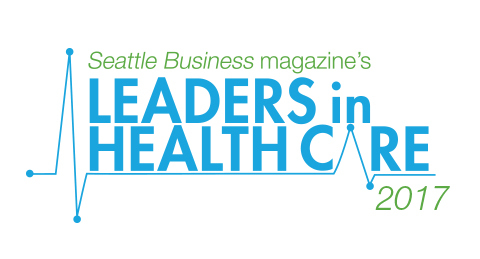 Gold and silver award winners will be honored at the Leaders in Health Care Awards gala on March 2 at Bell Harbor International Conference Center in Seattle. Winners will be recognized in a variety of categories, including Outstanding Medical Center Executive, Achievement in Community Outreach and Innovation in Health Care Delivery. For more information, contact Michael Romoser at michael.romoser@tigeroak.com. West Monroe Partners is presenting sponsor for the 2017 Leaders in Health Care Awards program.